Huntington Station, NY - September 30, 2014 - Long Island School for the Gifted (LISG) will participate in Water Collective’s Laps for Taps Challenge on October 8th 2014 to raise awareness and funds for the 2,500 people of Mundame without clean water in Southwest Cameroon. The people of Mundame suffer from waterborne diseases such as cholera and typhoid, and often make up to 10 trips per day to collect water. The 240 students of LISG will walk around the school’s field with two liters of filled containers to mimic the walk for water that occupies 40 billion hours every year for those without clean water access in Africa. Awareness and fundraising surrounding the event will raise funds to build a clean water piped system for the village of Mundame. LISG’s goal is to raise $5,000 from their Laps for Taps Challenge. Leading up to the October 8 challenge day, students will be fundraising through pledges and direct donations. You can support their efforts here. The Long Island School for the Gifted (LISG), has been serving the needs of gifted children for 35 years. The school offers a full day academic program with an accelerated curriculum for students in Pre-K through 9th grade. Small classes, excellent teaching and a nurturing environment combined with intellectual challenges provide these children the opportunity to grow and develop to their potential. LISG is Permanently Chartered by the New York State Board of Regents and Accredited by the New York State Association of Independent Schools. 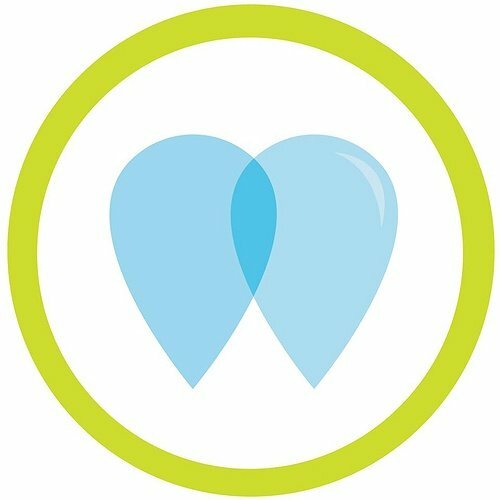 Water Collective is an international nonprofit that secures life-lasting clean water for rural communities in West Africa. The organization was founded to resolve the shortcomings of clean water access in the developing world, which currently results with 30% of water projects breaking after 2-5 years. In the past three years, Water Collective has secured clean water for 25,000 people and repaired broken water projects for 19,000 people in Cameroon. Subject: LongIsland.com - Your Name sent you Article details of "Long Island School for the Gifted Participates in Water Collective’s Laps for Taps Challenge to Bring Clean Water to Thousands in Cameroon"